A website is possibly the first medium of interaction with your client. To make a positive impact on your client, a top quality and pixel perfect design is what you need. 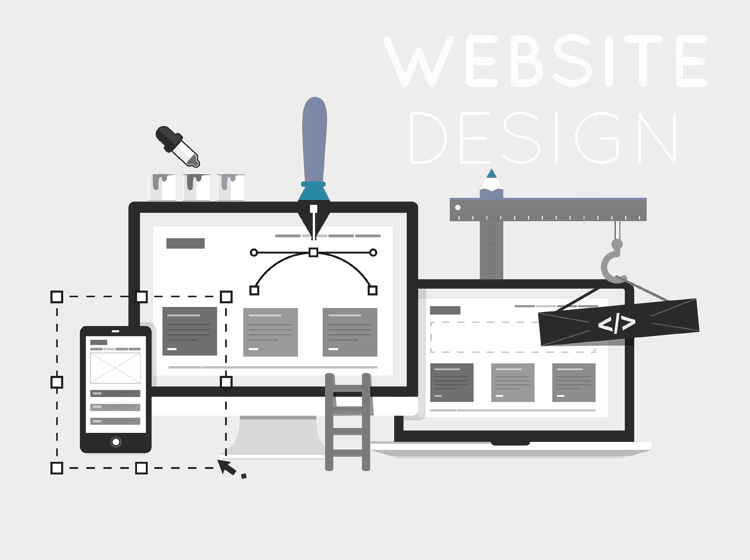 Website designing requires exceptional and creative designing skills. It should be executed with a great precision, as your website determines the fate of your business. 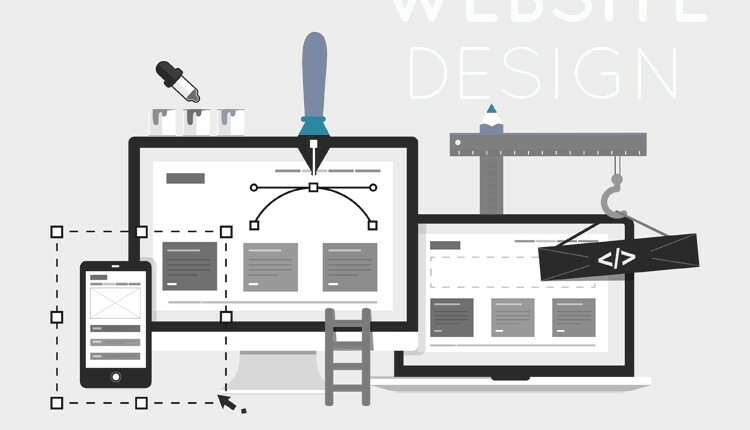 Oshin Web Solution care about all these factors and promises you to deliver the highest quality and unique web design for your business requirements. Our web designs ensure the user friendly and smooth navigations.